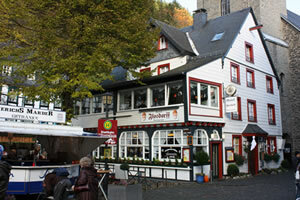 ​Aachen, located in Northrhine-Westfalia, is a large city in West Germany. The two-thousand-year old city, once dubbed as “heart of the Europe”, now has a population of 240,000. Nottingham and Ningbo established official sister-city relations in September 2005. ​The city of Veszprém, Hungary, became the sister-city of Ningbo in July 2003. Veszprém is situated in western Hungary, 15 km away from Lake Balaton, the largest freshwater lake in Europe. 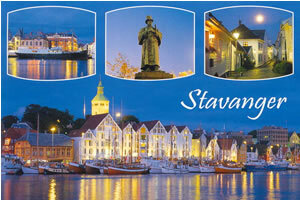 The city of Stavanger in Norway initiated links with Ningbo, in East China’s Zhejiang province, in September 2004. The city of Bydgoszcz, in Poland, became the sister-city of Ningbo, East China’s Zhejiang province in October 2005. 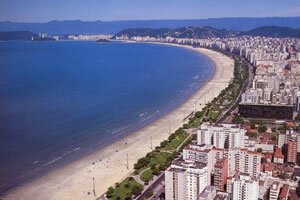 ​Santos, a famous port city in Brazil, is 70 km away from San Paulo, the largest industrial city of Brazil. Covering an area of 474 square kilometers, Santos has a population of 430,000, of which 95 percent inhabit San Vicente Island.